Each of the winning health care professionals and their teams achieved demonstrable blood pressure control for at least 70% of their patients with hypertension through the application of evidence-based strategies, including the use of health information technology and electronic health records, patient communication, and team based care approaches. 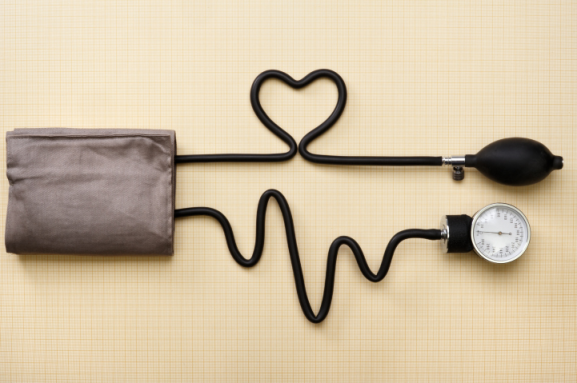 Nearly 1 in 3 American adults has hypertension. Only half have it under control, putting them at greater risk of developing heart disease or stroke—two of the leading causes of death in the U.S. Million Hearts® launched the Hypertension control challenge in 2012 to identify prevention strategies that help detect high blood pressure, connect patients to care, and achieve control. A full list of the Champions and resources can be found on the Million Hearts® website. All materials have been cleared for public use and dissemination. CDPHE supports CDC and Million Hearts® in their efforts to share and proliferate the great work being led by these Champions, and innumerable others nationwide. This is a valuable opportunity to share in the success of our partners and underscore how evidence-based strategies and health systems changes can play an important role in controlling high blood pressure. Again, we commend these local and national Champions on their exceptional efforts, and look forward to continuing to support the work of Million Hearts® to protect the heart health of all Coloradans. Colorado participates in the Million Hearts® Initiative, an effort to prevent 1 million heart attacks and strokes by 2017. You can participate too. Be one in a million - make your commitment and pledge today.